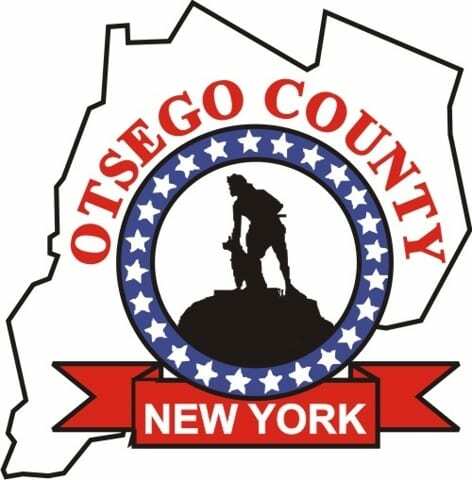 ONEONTA – John B. Wagner, 86, who immigrated from Germany and founded a construction company that bears his name, passed away Monday, Dec. 12, 2016, at Bassett Hospital. 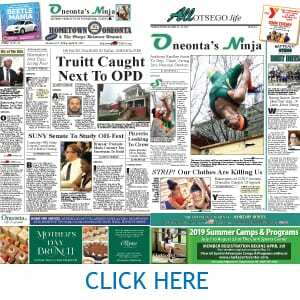 Local survivors include his daughter, Linda Dillon, and her husband Steve, in Oneonta. He was born on Feb. 16, 1930, in Finsing, Germany, the son of Josef and Frieda (Schwartmuller) Wagner. John married Elisabeth Fakundiny in 1957 in Byram, Conn. She predeceased him in 2007. John came to the U.S. in 1952. He worked as a cabinet maker; a trade he learned in Germany. In 1968, he started John Wagner Inc., through which he built homes and conducted other projects, until retiring at the age of 63. He continued helping other’s well into his 70s. John was a member of St. Matthew Lutheran Church in Laurens and the Lutheran Church of the Resurrection in Mount Kisco. He was an active in the German-American Club in Port Chester. In addition to Linda and Steve and their children Liam, Colin and Adriana, survivors include his son John Wagner and his wife Beth of Utah, his brother Max and Sister Frieda of Germany and their families, 2 brother-in-laws, Wilhelm Fakundiny and his wife Margrit and Albert Fakundiny and many nieces, nephews and cousins. He was predeceased by his parents and 3 brothers. A funeral service will be at 11 a.m. Friday, Dec. 16, at the Lutheran Church of Atonement, 1 Center St., Oneonta with the Rev. Paul Messner, officiating. A graveside committal service will be at 11 a.m. Monday, Dec. 19, at the South Salem Cemetery. Memorial contributions may be made in his loving memory to St. Matthew Lutheran Church, 97 Maple Street, Laurens, NY 13796. Condolences may be sent to the family at wwwlhpfuneralhome.com. The Lewis, Hurley & Pietrobono Funeral Home in Oneonta, NY is assisting the family.